10am – 6pm Times Square, on the plaza between 45th and 46th Streets. 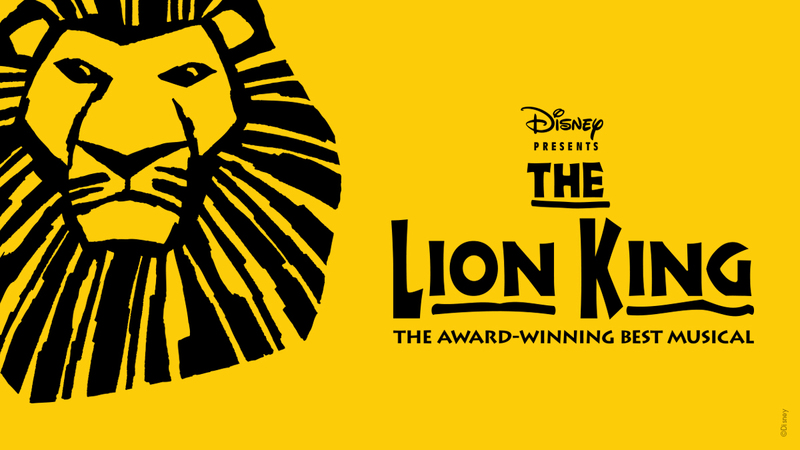 At the Times Square celebration, attendees will be able to enter the ticket lottery as well as participate in a number of The Lion King-themed activities including a shareable photo opportunity inspired by the show’s iconic ‘Circle of Life’ moment on Pride Rock, autographs with current cast members, and an up-close look at The Lion King’s award-winning masks and puppets. Learn more about the event and head back to the article.